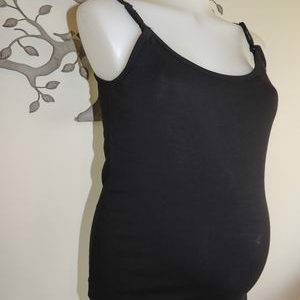 This is a lovely tailored career skirt by Mum’s the Word Maternity, fully lined with plenty of stretch. The fabric is a cotton blended with viscose and elastane so it hangs really beautifully. It has a narrow flat elastic waistband at the front which has gathers at the back and is fully adjustable with elastic hidden on the inside. The skirt is an A-line style. 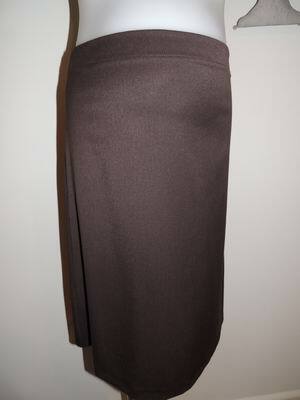 Be the first to review “NEW Maternity Chocolate Lined Career Skirt” Click here to cancel reply.